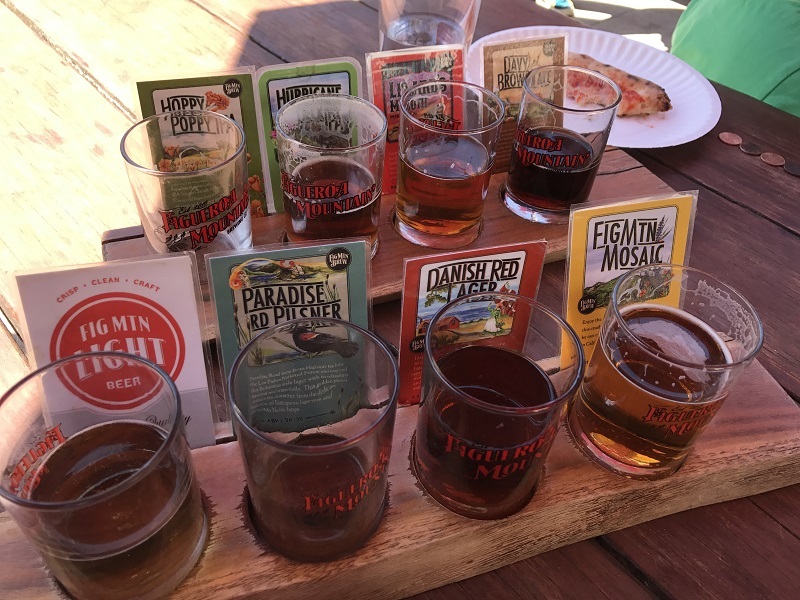 All About Beer has a feature called “flights,” which, obviously is a look at a flight of beer offered at various breweries across the country. 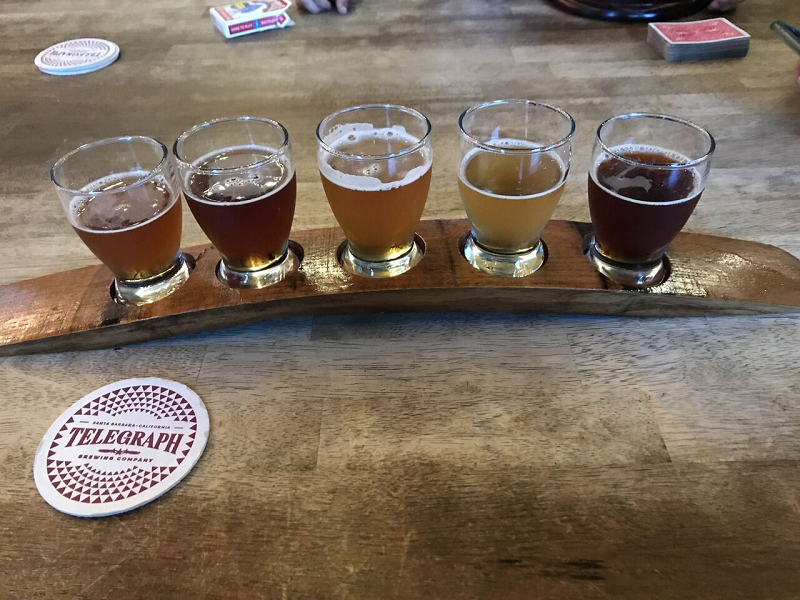 Never has Santa Barbara been featured, and since I live here now, I get to help shine a little light on the scene; specifically SB’s oldest packaging brewery, Telegraph, recently acquired by Utah’s Epic Brewing. Of course, Telegraph isn’t SB’s only packaging brewery. You can find the errant bottled offering from Third Window (about two blocks away). This review of Walkabout Stout, a delectable treat made with local cocoa nibs, backyard oranges, and vanilla beans, is the subject of my first review for the Santa Barbara Independent alt-weekly.